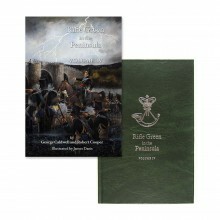 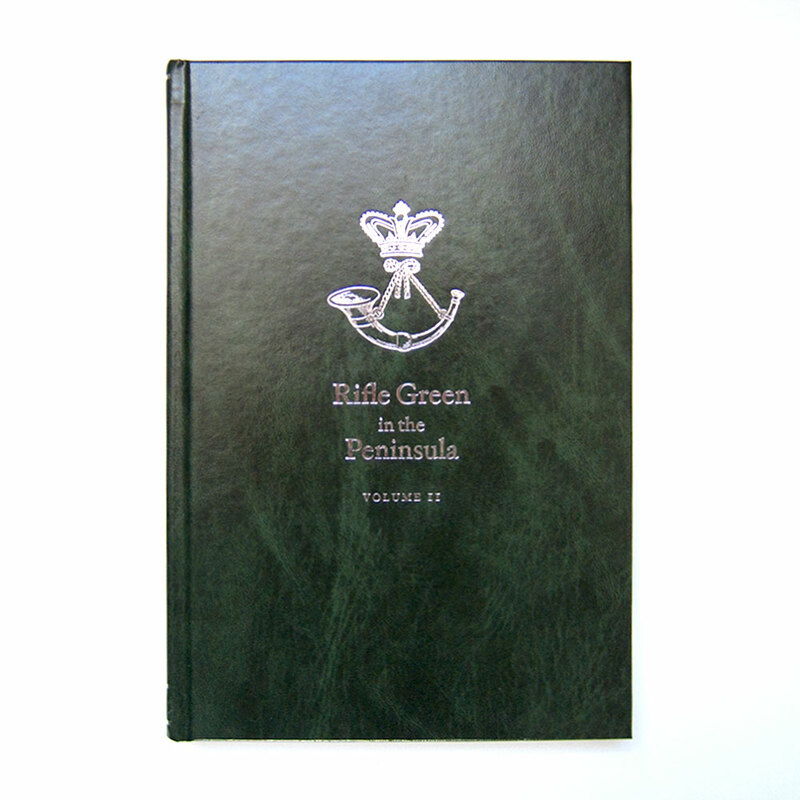 An account of the 95th Foot in the Peninsular Campaign of 1808–14. 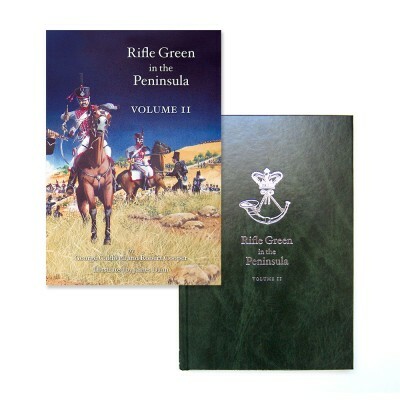 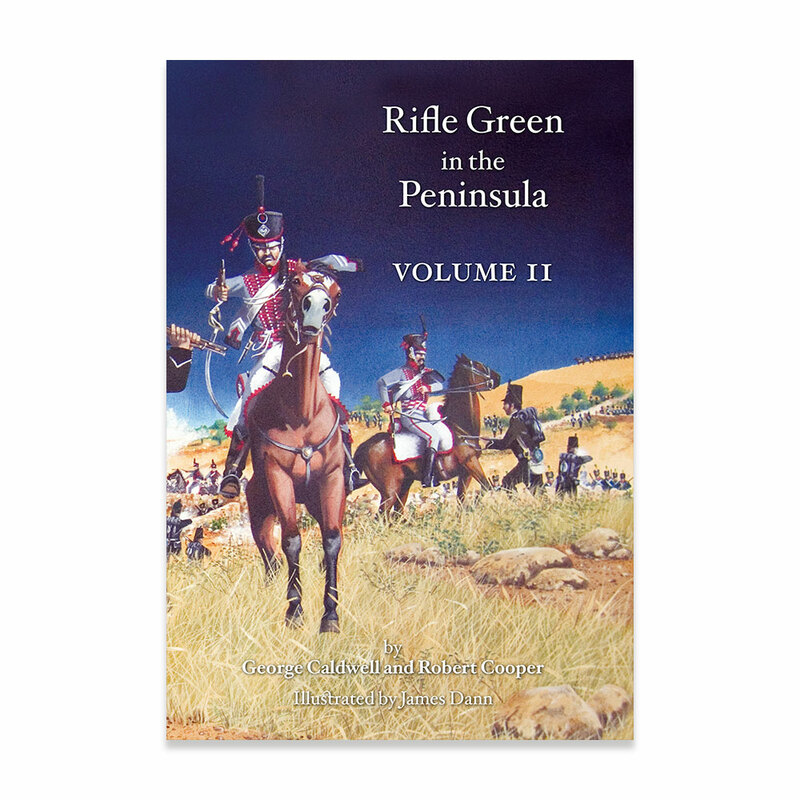 Volume II covers the battles of Talavera, Busaco, Barrosa and Fuentes de Onoro, together with the Military General Service medal official entitlement and actual entitlement as proven by the paylists. 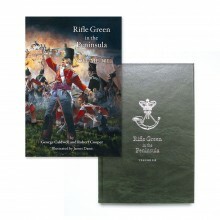 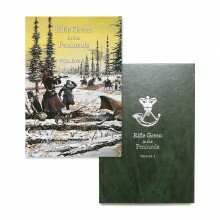 Fully illustrated throughout with maps, photographs and scene reconstruction.